Owned & operated since 1999 by myself, Daniel Aaron, I have over 15 years of experience working with both local & professional customers providing them with all aspects of tyres, repairs & batteries. 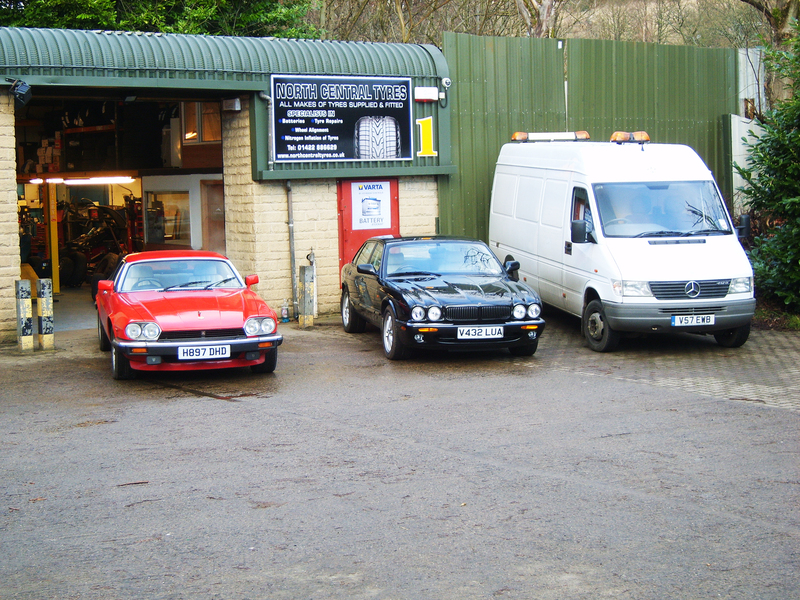 Based in Luddenden Foot, Halifax, I specialise in run flat tyres & I only use the best equipment for a quality job. Some of the equipment I use includes a leverless tyre machine which can change tyres up to 26". Other equipment includes a professional wheel balancing machine, a wheel alignment machine & an agricultural tyre fitting machine. I deal with many types of domestic & work vehicles including cars, 4x4s, vans, LGVs, HGVs & caravans. I also service a lot of agricultural & horticultural vehicles including tractors, trailers, implements, skid steers, lawn mowers, light field equipment & even wheel barrows.